For over 35 years, Greg's law practice has focused on estate planning and probate, with an emphasis on charitable planned giving. 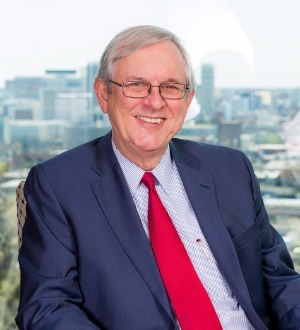 Greg is a past chairman and still active on the University of Alabama Planned Giving Advisory Committee, as well as serving on several other boards at the University of Alabama. He currently serves on the Professional Advisors Committee of the Community Foundation of Greater Birmingham. Greg is listed in "The Best Lawyers in America®" and "Super Lawyers" in the areas of Trusts and Estates. Personal: Married to Sharon since 1982; two sons, Foster (1985) and Harrison (1989).